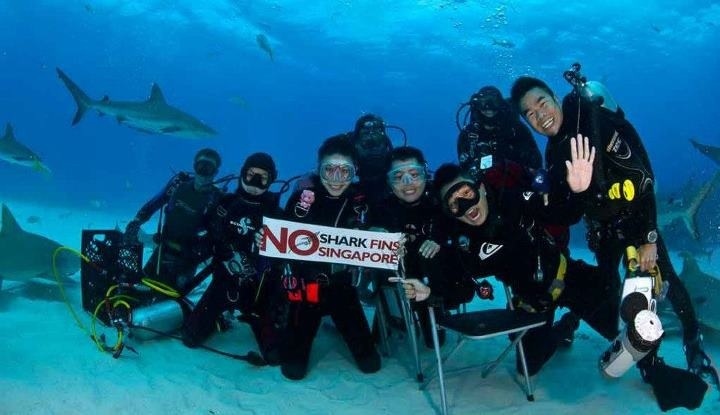 Please join in my effort together with plenty of divers out there to support this cause. Please try to stop/reduce consumption of Sharks Fins as we need these Apex predators in the sea to maintain an equilibrium in the Eco-system. Official campaign launch by Ocean Geographic will be at ADEX 2012 at Marina Bay Sands Singapore. Seeya there!